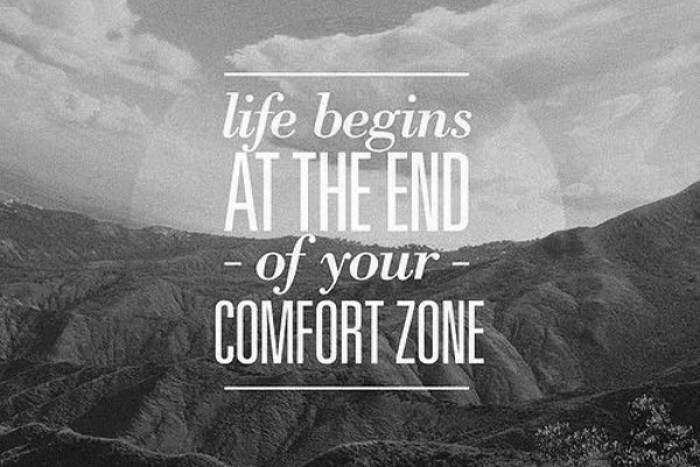 Neale Donald Walsch - Life begins at the end of your comfort zone. Neale Donald Walsch - Life begins at the end of your comfort zone. - quote. Neale Donald Walsch (born September 10, 1943) is an American author of the series Conversations with God.